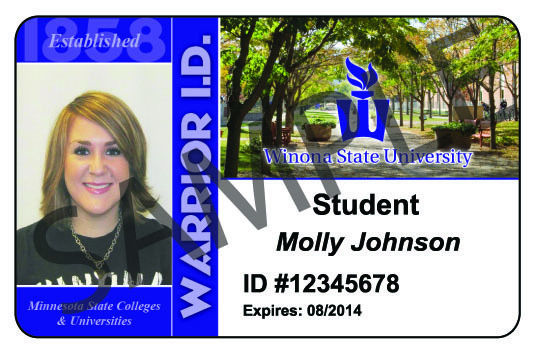 Students at the Winona and Rochester campuses will have Warrior ID cards specific to those locations. 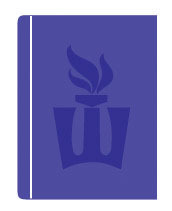 Distance learning students will also be issued an ID card so they can take advantage of digital services even though they aren't physically on campus. 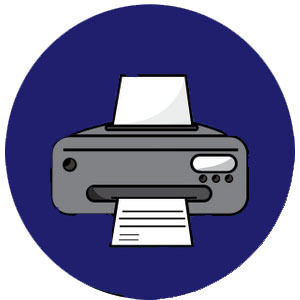 Winona State University’s Warrior ID card system offers smart card technologies with simple solutions that benefit all members of the WSU community. 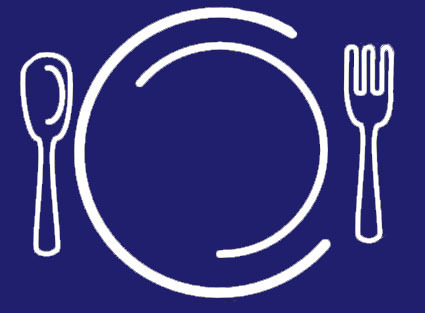 Meal Plans, Kryzsko Kash and Dining Dollars are managed and tracked on the card.